After watching the latest episode of Star Trek Discovery I thought I would break down a little information on the Mirror Universe. 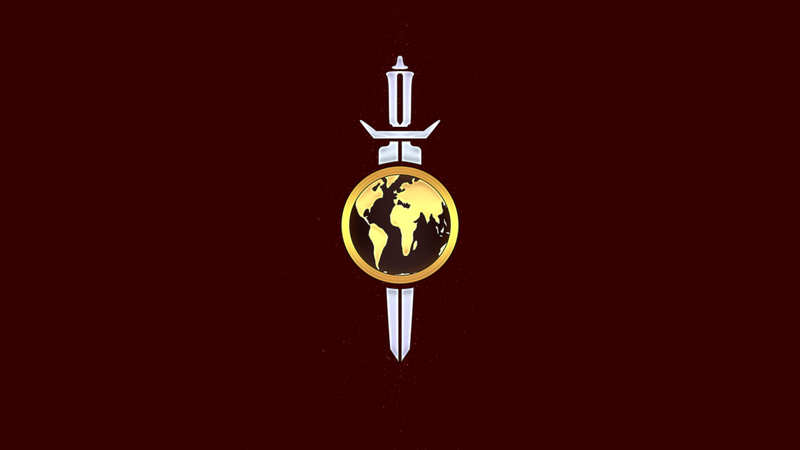 In the Mirror Universe the Terran Empire is the dominant faction and acts more like the Klingon Empire of the main time line. There are theories that the Terran Empire is the successor to the Roman Empire. What we do know is that it has existed for a long period of time, a lot longer than the Federation has. It came into its current form when official first contact was made with an Alien race. As with the main time line once humanity conducted its first faster than light flight the Vulcan’s came to visit us, the only difference was here the Aliens where perceived as invaders and where shot and killed. Once the Vulcan’s where executed humanity stripped their vessel and using its technology began to conquer every race they encountered at an unparalleled rate. As with any major empire, the Terran’s quickly found out expanding to quick can leave you stretched pretty thin and leave you very vulnerable with plenty of enemies circling for the kill. Now this is where time lines begin to get tricky. In the year 2268 (Star Trek the Original Series) of the main universe the USS Defiant disappears never to be seen again, or so we thought. It would reappear in the year 2155 but in the Mirror Universe. 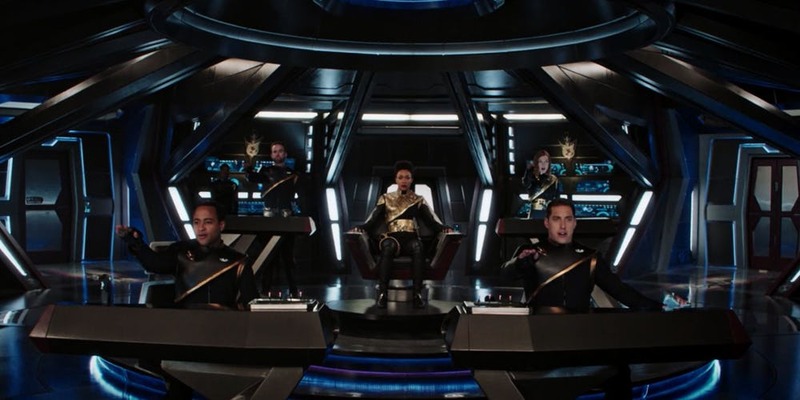 The Terran’s are starting to suffer some heavy losses, so the crew of the Enterprise lead a daring raid against another interstellar power to capture a time/universe displaced Defiant (Star Trek Enterprise). Once on board the Communications officer Hoshi Sato kills her Captain and seizes the advanced vessel, using its weapons and tech which where roughly 100 years more advanced she proclaimed herself Empress, beginning a new era for the Terran Empire. Empress Hoshi SatoStar Trek Discovery is set just under 100 years after these events and it seems that the Terran’s have not changed since last we saw them and from what we can gather the empire is coming to its end, as approximately 10 years from now Captain Kirk will cross into their timeline and will influence the eventual end of the Empire, but that’s another story. What we can tell you about this world that is it Brutal, their version of Starfleet is ran by fear, and the show of power. Its perfectly acceptable to kill other officers as long as it serves a purpose and other species at points have been used on their vessels. This is not a happy place. Will Philippa Georgiou Return as the Terran Emperor?